Home|Club Rugby|Super Rugby|2017 Super Rugby preview. The 2017 Super Rugby Season is here. In just over a week the 2017 edition of Super Rugby will be back for the 21st year of the competitions existence. Fans can expect 142 thrilling games as the 18 teams from South Africa, New Zealand, Australia, Japan and Argentina battle it out for top honours. 2016 saw the Hurricanes win the title as they downed the Lions by 20 points to 3. The Crusaders currently hold the most titles with 7 but that will count for little when the teams walk out for the first time this year. There have been a number of complaints from fans, players and staff that the new format of the competition is not living up to standards and rumours are that one of the South African teams (6) and one of the Australian teams (5) will be relegated come 2018 with the most likely scenario is it being the team that finishes lowest at season end. This gives these countries clubs everything to play for whilst the New Zealanders will be playing out of their socks to earn a place in the All Blacks team to face the British and Irish Lions in June. The Bulls scored a big coup when they signed Lood De Jager from the Cheetahs and he will add greatly to their forwards. With their squad a lot more settled and the return of Handre Pollard to the Fly-half berth there is a sense of excitement building at Loftus. Jamba Ulengo is certainly an exciting player to watch and he will be looking to build on his 5 tries from last season. The Cheetahs had a disappointing 2016 Super Rugby season as their defense remains a problem. However in the Currie Cup they showed some impressive growth and all in Bloemfontein will be hoping they can carry this over into this year’s Super Rugby season. With Francois Venter providing some leadership from outside center and after appearing for the Boks at the end of last year he could certainly improve his claim for the Bok 13 on a more permanent basis should he guide the Cheetahs through a successful season. 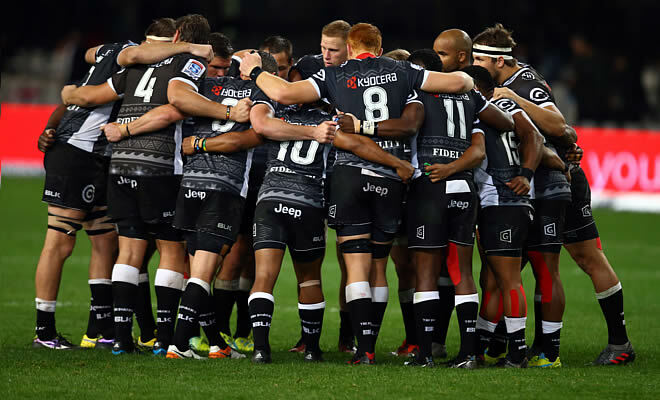 The kings have yet to impress in Super Rugby and although their playing personnel is often who is blamed there are a vast amount of backroom problems which tend to play out on the field. The Kings missed the most tackles in 2016 (403) so they will have to improve their defence drastically to rise up the rankings in their attempt to avoid a possible relegation come 2018. The Lions were runners up in 2016 and they will surely be wondering how their fortunes would have differed had a full strength team been sent to Argentina and earned them a home final rather than having to travel to face the Hurricanes. This is a well settled team with many players having earned higher honours last year. We can expect them to show off their running rugby as more players put their hands up and take their opportunities. 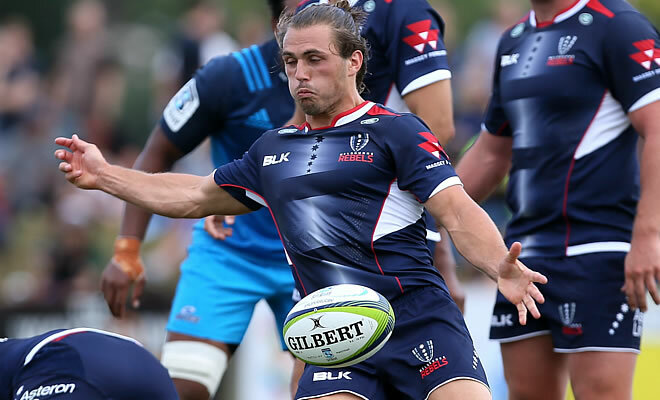 Big inside centre Rohan Janse Van Rensburg is certainly one player all South Africans will be watching eagerly and hoping he can repeat his form from last year. The Sharks have a fairly young squad heading into this season however the addition of French international Clement Poitrenaud will be crucial in developing the backline, especially his mentoring role over young and promising fullback Curwin Bosch. Cobus Reinach is fit again and the Sharks will be eager to have his pace and quality service back in the fold. Reinach and Patrick Lambie will form a strong combination combined with the youth in the backline this could lead to some promising rugby in 2017. The Blues have a truly exciting combination in the form of Sonny Bill Williams and Rene Ranger and the two could ignite the backline and improve on the Blues fortunes from last year. Loose forward Akira Ioane is also is also a hugely exciting talent in the forwards and will be chomping at the bit to get into the All Blacks fold. The Blues look likely to improve on their 11th place finish from 2016. The chiefs have lost a great player in Seta Tamanivalu as he was progressing into a quality centre, however the addition of Tim Nanai-Williams to the team should help negate that. Add to these, stars like Damian Mckenzie and Liam Messam and the Chiefs look like true title contenders. 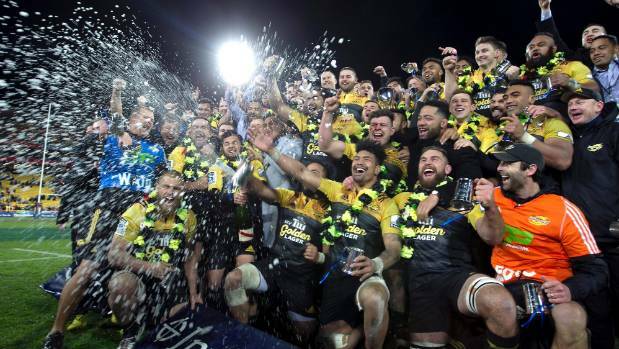 They finished in 6th place in 2016 largely due to the confusing structure of the competition with only three points separating the top four sides from New Zealand. The Chiefs scrum looks set to be the perfect platform for them to launch their assault on the 2017 season. The Crusaders hold the most titles (7) however they have fallen short in the last few years and will be looking to add to their trophy cabinet in 2017. They managed to gain the services of Tamanivalu and he will be a great addition to their backline which also features the likes of Israel Dagg and Ryan Crotty to name but a few. The loss of Nemani Nadolo on the wing will be felt but undoubtedly the Crusaders will display some stunning rugby. 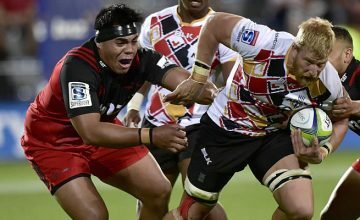 The Crusaders were also the highest ranked team for offloads last year. 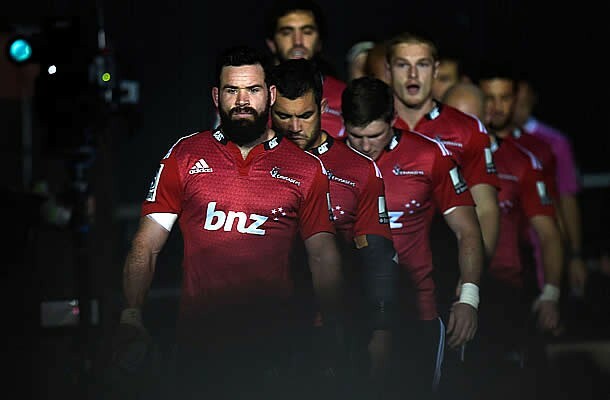 The Highlanders lost to the Lions in the 2016 semi-final and will be eager to compete for the title this year. The signing of Tevita Li adds some power to an already powerful backline only increases their chances this year. Big performances from stars such as Aaron and Ben Smith, Waisake Naholo, Malakai Fekitoa and Lima Sopoaga could really set Super Rugby alight this year. The Highlanders have great depth too and they will be fighting for the chance to play in order to be recognised for the All Blacks. 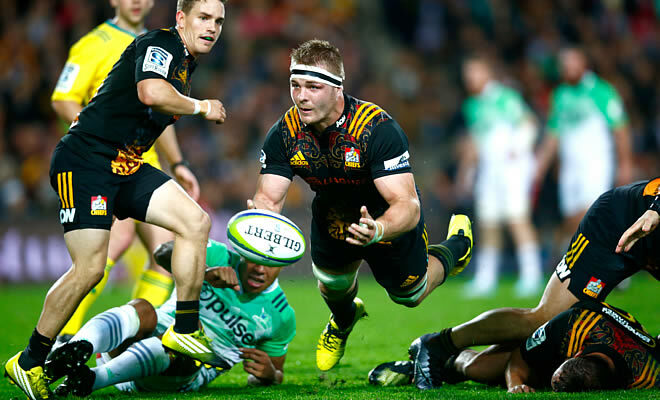 Rugby fans around the world will never forget Beauden Barret’s phenomenal season last year and Hurricanes fans are certain to be excited that they have his younger brother Jordie joining him in the team. Jordie showed glimpses of what is to come when he appeared in the Brisbane 10s and everyone will be eager to see what he can produce. Add to this Nehe Milner-Skudder and the Savea brothers and the Hurricanes surely look set to challenge for the trophy two years in a row. 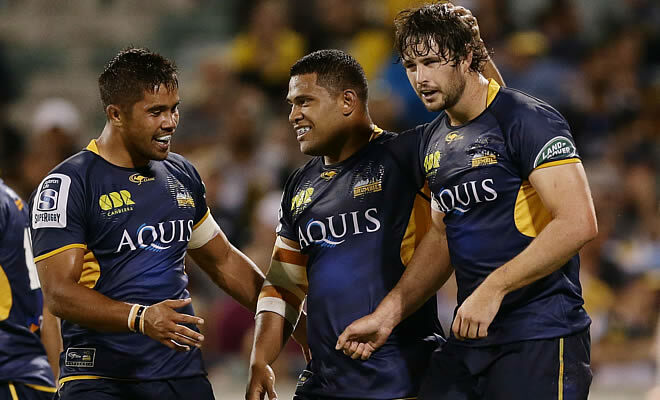 The Brumbies have always had a solid team and they will be hoping that 2017 is their year. The loss of Stephen Moore will be felt in the tight five however they still have Scott Sio to lead the charge up front. Ending fourth in 2016 the Brumbies will be confident that with a few adjustments they can improve and challenge at the top. The likes of Tevita Kuridrani in the center’s and their depth and prowess on the wings will surely please the fans of this franchise. The Force will be hoping that Dane Haylett-Petty can reproduce his outstanding run of form from 2016. Him and Ben McCalman as well as Peter Grant and Tatafu Polota-Nau will be heavily relied on to rally this young team to better their performances of 2016 where they ended 16th. With the possibility of relegation looming they won’t have to look far for motivation. The Rebels are no longer the new boys in Super Rugby, they finished 12th in 2016 and will be eager to better that to avoid a possible relegation should the format change next year. They will certainly feel the loss of Tamati Ellison but with the likes of Reece Hodge who is a powerful and exciting centre as well as Sean McMahon leading the charge up front they will be hoping for some early season momentum to build on. The Rebels will also hope their kickers are up to standard this season as they missed the most penalties last year (16). The Reds have a somewhat revamped team with the inclusion of the renowned George Smith to their Ranks as well as their coup in signing Stephen Moore they look like a team to watch. If Quade Cooper can put in a string of commanding performances the other big names in the team will come to the fore and we can expect them to do far better than their 15th placed finish from last year. Discipline was a big issue for the Reds last year as they saw yellow on 10 occasions so Stephen Moore’s leadership will be key in this area especially considering the new law changes regarding the high tackle. The Waratahs had a disappointing season last year finishing tenth overall with a 53% win rate however 2017 could change all that. Taqele Naiyaravoro is a unit out on the wing and one of the tougher players occupying the outside berth. His combination with Rob Horne and Israel Folau will be a key factor in the Tahs game plan. Bernard Foley and Sekope Kepu are two others that deserve a mention and will have a lot to prove this year. 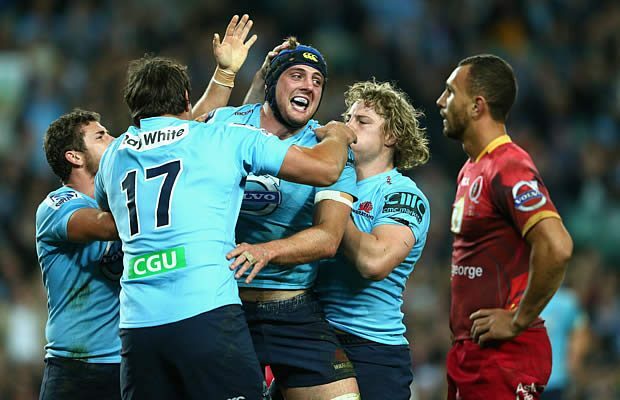 We should expect some more running rugby with the hope of more clinical finishing in 2017 as the Waratahs look to get back to the top. The strength of this Argentine based team is definitely in the engine room where Tomas Lavanini and Guido Petti are two powerful players. The Jaguares will hope to put last year behind them and use their advantage of depth and experience as they tackle this season. Nicholas Sanchez has an incredible skill set and will play a key role in giving direction to a possibly potent backline. The pack will have no lack for motivation as Agustin Creevy always leads by example. Working on their discipline is an area they should have focused on in the pre-season as they look most likely to suffer under the new tackle laws. The Sun Wolves like the Jaguares had a baptism of fire last year and missed the second most tackles as a team. However they also have that experience to build on going forward. It is good to see that Fumiaki Tanaka has joined his home nation and will add some much needed experience to the team. The signing of Willie Britz will also help add some weight to their pack. Although most likely not title contenders it bodes well for the rugby world if the team starts to perform in Super Rugby this year.